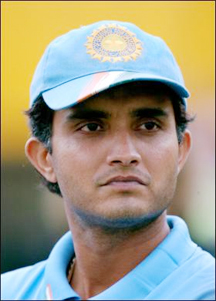 NEW DELHI, (Reuters) – Former captain Sourav Ganguly has offered two extreme choices to end India’s quest for the perfect number four batsman at this year’s World Cup, suggesting they choose between a dour Cheteshwar Pujara and a daredevil Rishabh Pant for the role. 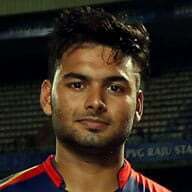 “I’ve seen Rahul Dravid playing World Cup and excelling at number four and five. We used to assign him a role. 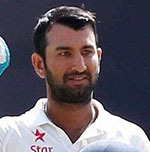 So I suggest, if you don’t have a ready number four batsman, you can consider Pujara,” Ganguly told reporters yesterday. “How many Indian wicketkeeper-batsmen have got test hundreds in England and Australia? And he scored them at ease, it’s not that he struggled… for me, he’s your future.